Cited by Alex Ross of The New Yorker as among the most influential composer-vocalists of the 21st century, Erin Gee is quickly emerging as a singular compositional voice of her generation, particularly with her Mouthpiece series consisting of intricate and detailed works for voice and ensemble. In the Mouthpieces, the voice is used as an instrument of sound production rather than as a vehicle of identity. Linguistic meaning is not the voice’s goal. The construction of the vocal text is often based on linguistic structure—vowel-consonant formation and the principle of the allophone—and is relatively quiet, with a high percentage of breath. In the works for voice and ensemble, the articulatory possibilities of the mouth are often mapped onto the instruments, mirroring and expanding the vocal sounds to form a kind of “super-mouth” that can move beyond the physical limitations of a single vocal tract. Merging the voice with both the instruments and with breath, and repeatedly returning to formlessness through “a more (or less) pronounced utterance of the mouth”. Degrees of pronounced utterance. This has been the main idea behind the entire Mouthpiece series, which began in 1999 and consists of about 30 works for solo voice, voice and ensemble, choir, voice and orchestra, string quartet, opera and other combinations. Not pre-meaning, simply never in the direction of meaning. On this evening, marking the first composer portrait for Erin Gee, Argento New Music Project presents selections of Gee’s vocal works spanning from 2000 to 2016 performed by the composer herself alongside the stellar musicians of Argento’s ensemble—including the NYC premiere of Mouthpiece 29 and the world premiere of Mouthpiece 33—creating an opportunity for audiences to engage with her fascinating sonic tapestry and witness the evolution of an essential voice within the current landscape of experimental concert music. The Argento New Music Project’s fierce emotional commitment onstage and relentless determination to master all technical aspects of its repertoire has inspired world renowned composers such as Tristan Murail, Beat Furrer, and Georg Friedrich Haas to regard them as the best interpreter of their music in the United States. Argento first gained prominence at New York’s “Sounds French Festival” in 2003 and were shortly thereafter invited to work closely with Elliott Carter and Pierre Boulez for the opening concert of the French American Cultural Exchange. From its inception, the group has dedicated itself to a thorough command of the microtonal challenges of contemporary Spectral composers, an effort that culminated in their first CD Winter Fragments, winner of the prestigious Record Geijutsu 2010 Record Academy Award for best recording. Argento has presented world premiere performances of works by leading composers such as Tristan Murail, Helmut Lachenmann, Bernhard Lang, Sebastian Currier, Fred Lerdahl, and Philippe Hurel, as well as exciting emerging composers including Sabrina Schroeder, Murat Yakin, Erin Gee, Yoni Niv, Victor Ádan, Hila Tamir, Sang Song, Daniel Iglesias, and many others. Argento brought one of the most influential recent masterpieces of contemporary music, in vain, by Georg Friedrich Haas, to New York, at a time when the composer was unknown and unperformed in America. US premieres include works by Salvatore Sciarrino, Luca Francesconi, Michael Jarrell, Olga Neuwirth, Enno Poppe, Gérard Pesson, Mathias Spahlinger, Gérard Grisey, and Eva Reiter. Equally important, Argento introduced American composers to foreign audiences in its many performances at international festivals throughout Europe, Asia, and the Middle East. Argento is committed to expanding the reach of contemporary music to new audiences. 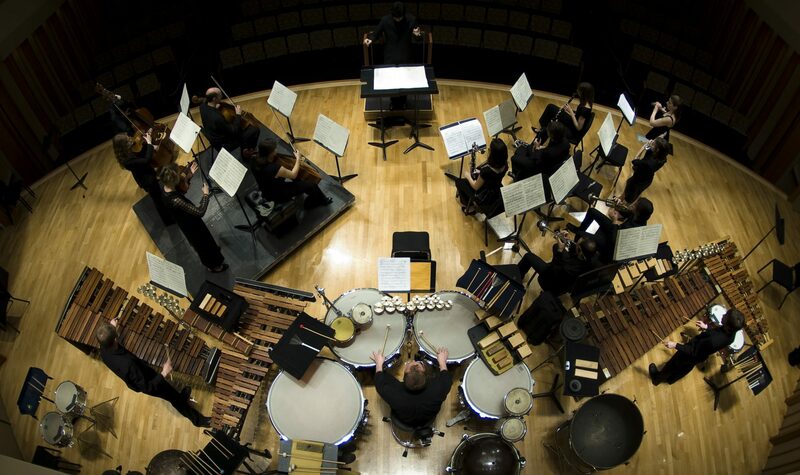 From 2009-2015, Argento and the Austrian Cultural Forum co-produced the Moving Sounds Festival, merging contemporary concert music with other artistic worlds including dance, architecture, sound art, electronica, and turntablism. 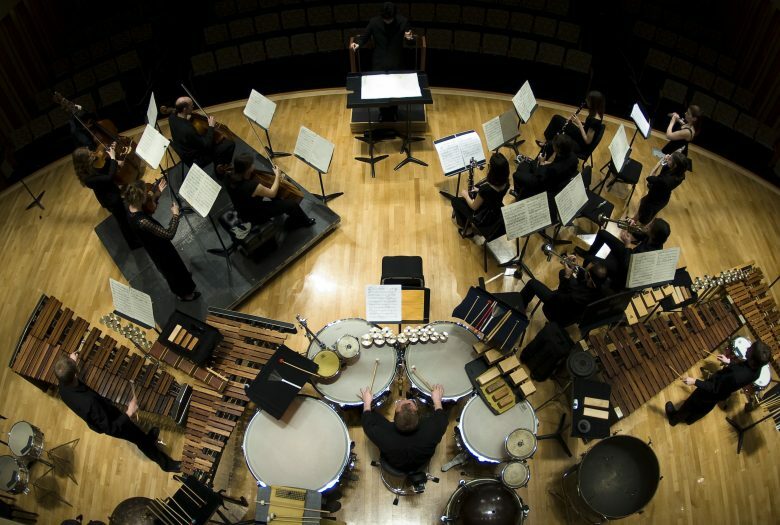 In recent concerts, the group has endeavored to expand its reach beyond contemporary music audiences by including works by 14th, 19th, and early 20th century composers in a musically driven, innovative, and non-conformist manner. Recent highlights include a performance with legendary soprano Frederica von Stade at Weill Hall in Sonoma, California, and world premiere performances of the following works: Ann Cleare’s eyam ii, commissioned by the Arts Council of Ireland and premiered at the Library of Congress; Jérôme Combier’s Conditions de lumiere, commissioned by the Koussevitzky Foundation and premiered in both New York and Paris; and Beat Furrer’s spazio immergente, commissioned by the Stiftung Mozarteum Salzburg and premiered in its entirety at the composer’s first American portrait concert at Carnegie Hall. 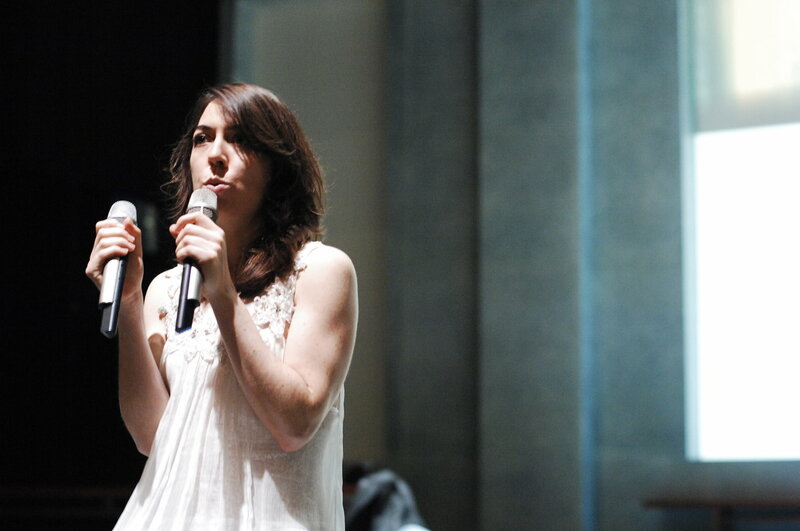 In January 2014, Erin Gee was cited by Alex Ross, music critic for The New Yorker, as a member of the short list of the most influential composer-vocalists of the 21st century and since then has been awarded the Charles Ives Fellowship from the American Academy of Arts and Letters and a Bogliasco Fellowship. This marks a turning point in the trajectory of international recognition through the performance of her series of compositions entitled Mouthpieces, which uses non-traditional vocal techniques, devoid of semantic language, to construct intricate and subtle patterns of a diverse array of vocal sounds. In the Mouthpieces, the voice is used as an instrument of sound production rather than as a vehicle of identity. Linguistic meaning is not the voice’s goal. The construction of the vocal text is often based on linguistic structure—vowel-consonant formation and the principle of the allophone—and is relatively quiet, with a high percentage of breath. The Mouthpieces began as solo vocal works, devoid of semantic text or language and notated with the International Phonetic Alphabet. In the Mouthpiece series, the voice is used as an instrument of sound production rather than as a vehicle of identity. The series began as one piece for solo voice in 2000, which she began performing as a graduate student, and has grown to over 30 works for orchestra, opera, vocal ensemble, large chamber ensemble and string quartet, which have been performed internationally with some of the top ensembles for new music. 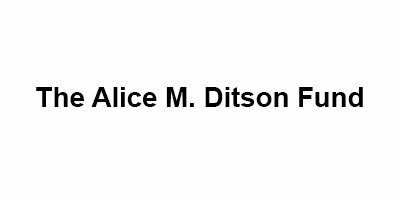 Her works are taught in the composition and musicology programs of many leading universities such as MIT, University of Pennsylvania, Smith College, and Mills College, and she has lectured at Harvard, UC Berkeley, Dartmouth and Wellesley. Ms. Gee’s career began with commissions for her own voice as a soloist or in combination with other instruments, but now regularly includes requests from singers wishing to perform her works, or commissions from ensembles and vocalists who would like to interpret a new Mouthpiece in the series. The Voices of Erin Gee is supported with funding provided by the New York City Department of Cultural Affairs, The Fritz Reiner Fund of Columbia University, and The Alice M. Ditson Fund.